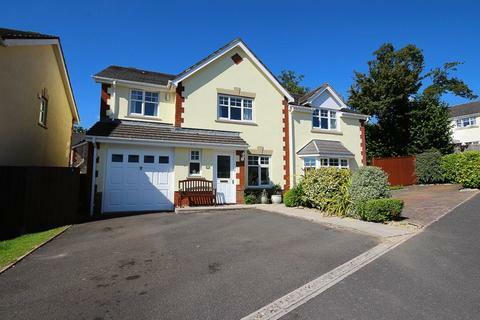 An extended, detached 5 bedroom executive home situated along the sought after road of Culver Lane. 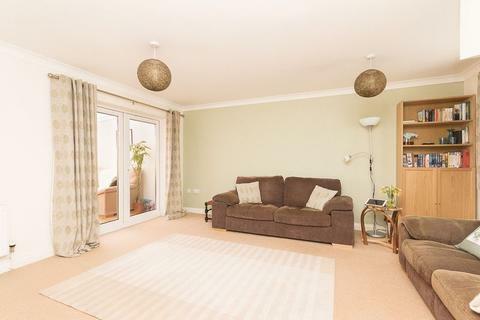 The property benefits from a fantastic amount of living space to accompany the bedrooms on offer with 3 reception rooms and a large conservatory opening onto the pleasant rear garden. 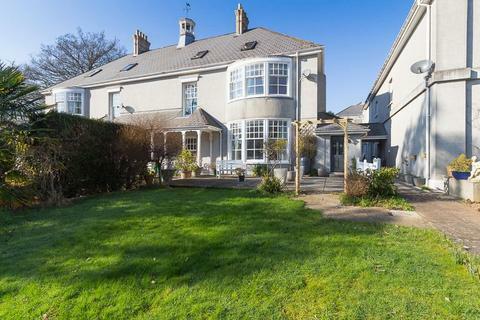 Marketed by Autograph Estate Agents - Chudleigh. 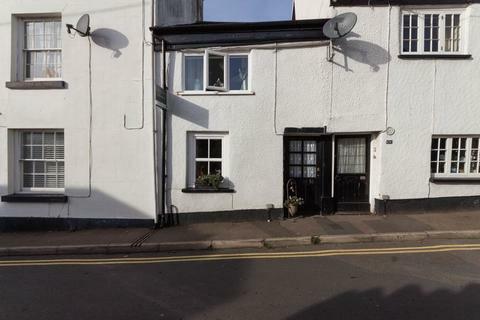 A spacious one bedroom cottage boasting character and charm combined with a modern touch in the heart of Chudleigh. 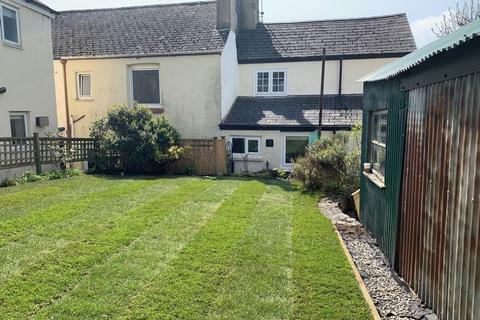 This pleasant cottage offers two reception rooms, a newly fitted modern bathroom, a modern kitchen and a particularly secluded and an established rear garden. MIXED USE. 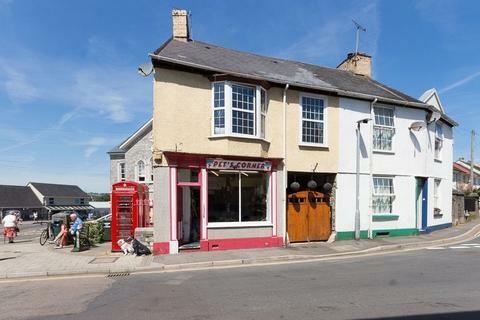 A rare opportunity to purchase a RETAIL UNIT with shop front and a 4 BEDROOM MAISONETTE in a prime level location close to the centre of Chudleigh. The maisonette could provide the perfect living quarters for the new business owner or provide further income in the way of rental income. 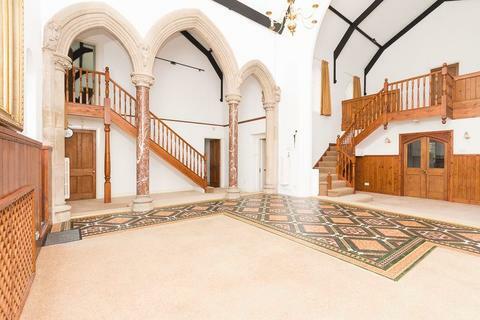 This spacious semi-rural property with character, gardens, parking and a garage is situated within Stokelake, an exclusive tucked away development of houses in an elevated position benefiting from a range of amenities including a tennis court and woodland.